Not only is MF Doom talking about how he's a great rhymer, he's showing you. 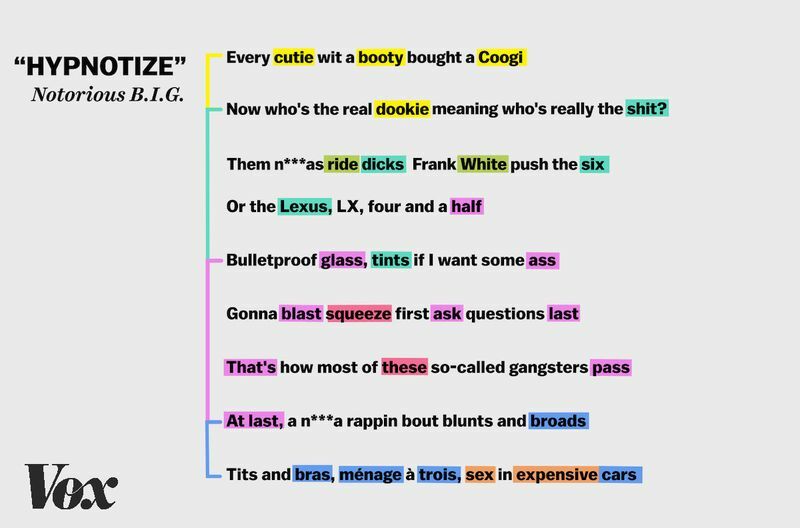 I spoke with Martin Connor, a writer and music theorist who analyzes the rhyming patterns, beats, and rhythmic techniques of some of the greatest rappers, to figure out just how rhyming in rap music has evolved. 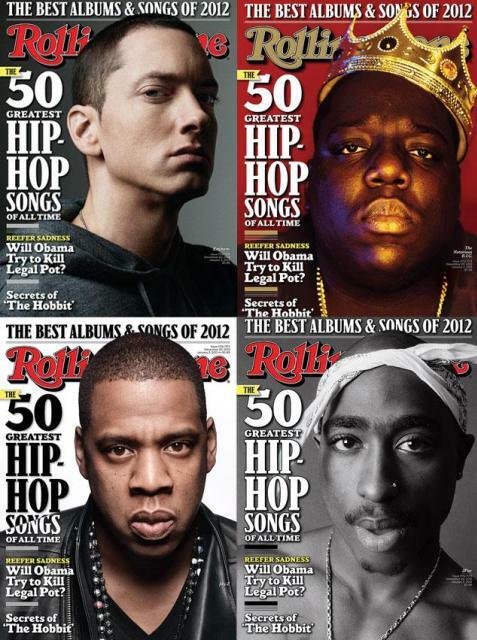 From the simple nursery rhyme–like bars of Kurtis Blow's "The Breaks" to the smooth East Coast flow of Notorious B.I.G. 's hit song "Hypnotize" to the speedy delivery of Kendrick Lamar's "Rigamortis," rhyming in rap music has not only evolved, it's gotten better.